Hysteroscopy is the most commonly performed procedure for diagnosing and treating abnormal uterine bleeding or abnormally heavy periods. 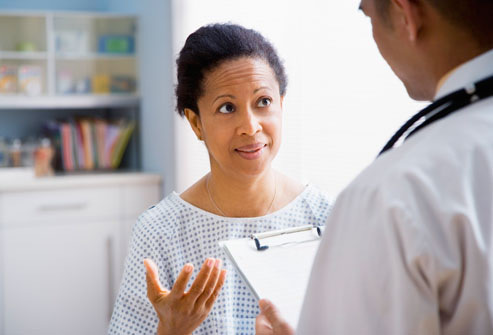 These disorders can be caused by a hormonal imbalance or by benign growths such as fibroid tumors or polyps. Hysteroscopy can also be used to diagnose and treat infertility caused by blockages or adhesions near the openings of the fallopian tubes as well as other fallopian-tube disorders; abnormally painful periods; post-menopausal bleeding; irregular or unusually light periods; uterine anomalies, including a septum (a dividing wall or partition); recurrent miscarriages; pelvic pain; and removal of intrauterine devices (IUDs).